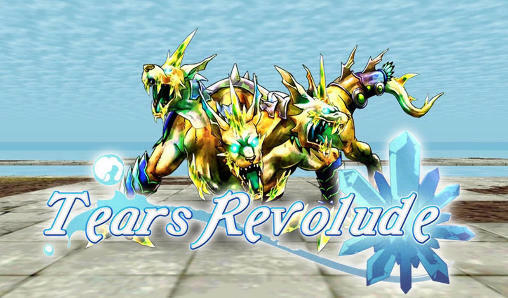 Tears revolude Game take your characters through numerous locations of a fantastic world. Talk to local people, help them fight monsters, complete different tasks. Sion and Michelle, the main characters of this Android game, go to find lost works of an old master. During their journey they meet a mysterious girl whose name is Liara who lost all her memories. This meeting leads to unpredictable consequences. Reveal the mystery which appeared together with Liara. Help her return her memories. Develop skills of the characters.